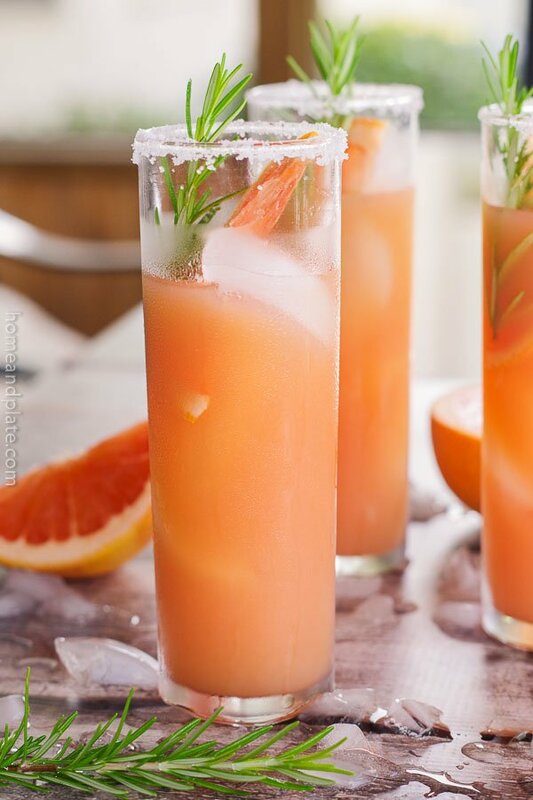 Salty and tart, this grapefruit cocktail is the ideal refresher for 5 o’clock. Enjoy summer’s sweet berries paired with the syrupy flavor of balsamic vinegar in your cocktail. 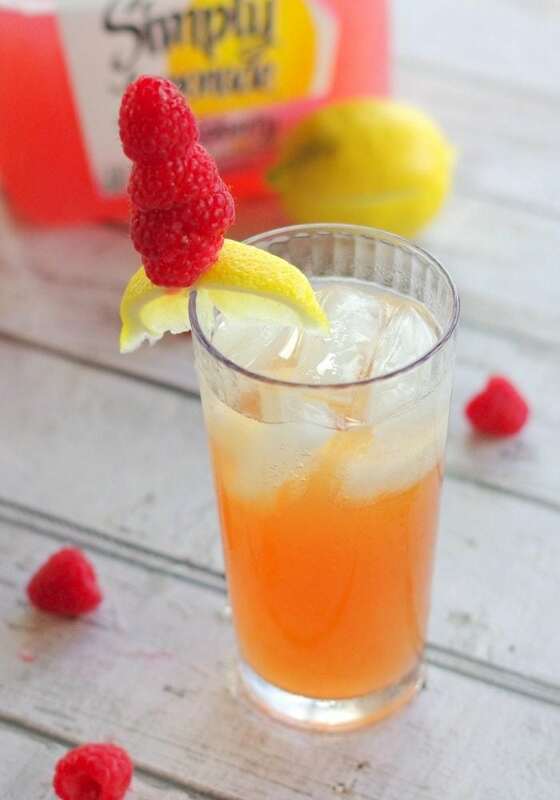 Hints of sweet melon flavored vodka swirled togetherness with fizzy ginger ale in a glass of crushed ice makes the perfect summer cocktail. Spiked with a little Firefly vodka, this summer cocktail is perfect for those hot summer nights.